I take back my last statement. 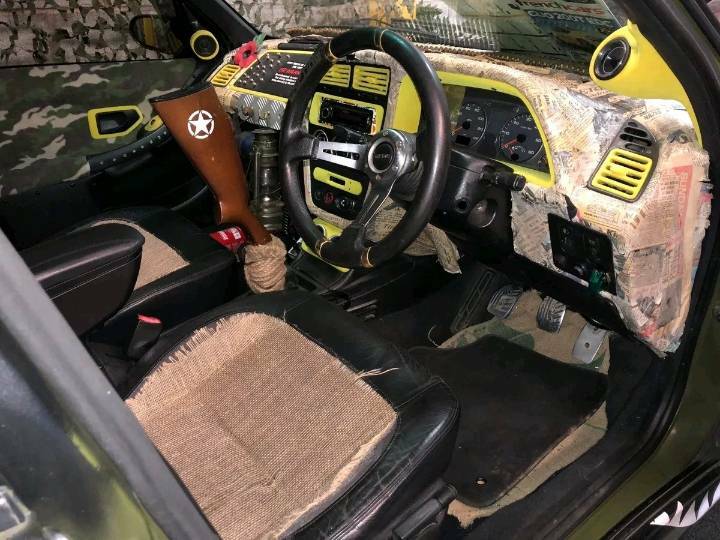 He has papier-mached the dash so the plastic was true to form and didn't survive after all. Good photoshop skills, but no. Unfortunately this isn't down to photoshop skills. 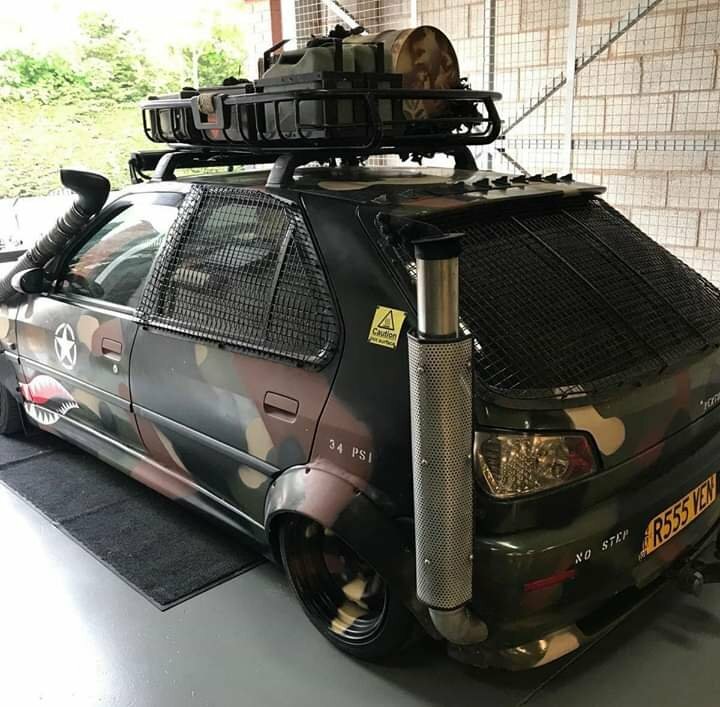 another blind retard, how can they possibly think this looks good? There’s something not quite right about this specimen of creative prowess ???? spotted it!!! It can’t be a real one, the gun barrel on the inside will be stuck in the ground so I’m afraid it’s a stationary display ????? Apart from that I cant see why it can’t be a multi purpose on/ off road under water threat to the world. 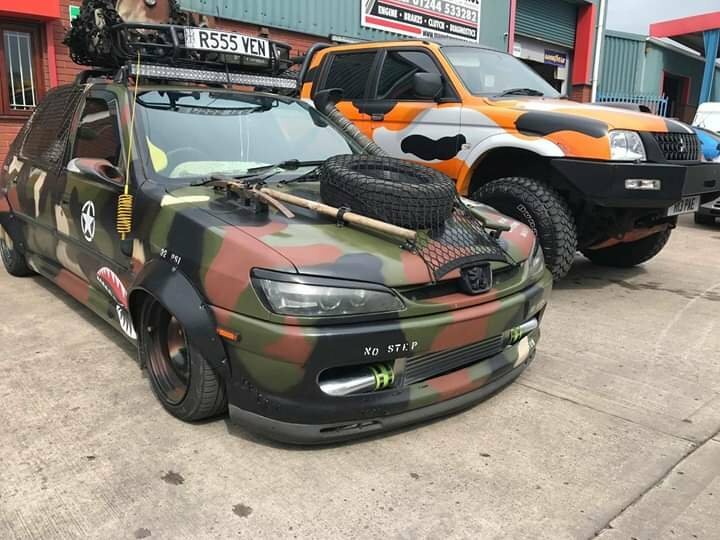 whats the pick on the bonnet for, digging its way out of speed bumps? I think you will find it a popular style at his Southern NRA Hillbilly Survivalist Association. oh dear oh dear. pimp my ride is back in the form of Yianni. 200k cars covered in stickers, i mean vinyl crap! I don't really get it either-hardly customising is it? 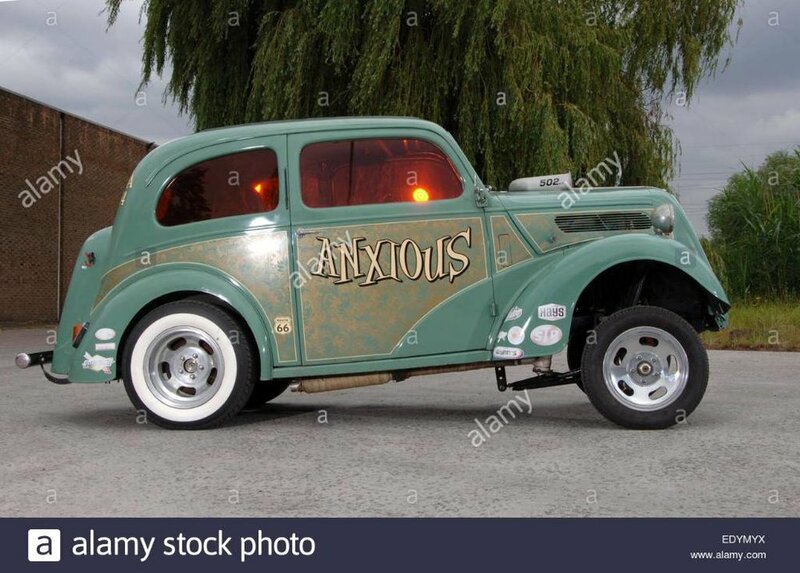 I admit its probably a dark art to put it on well but its just stickers at the end of the day for people with more money than taste. theres people like us doing up classics and paying 5k or so for paint on a car worth 20k. then theres people buying 200k+ rolls royce phantoms and lambo's and paying a couple of grand to to put vinyl alover it. crazy as most of these car companys will paint the car any colour you like. ah it makes sense now. 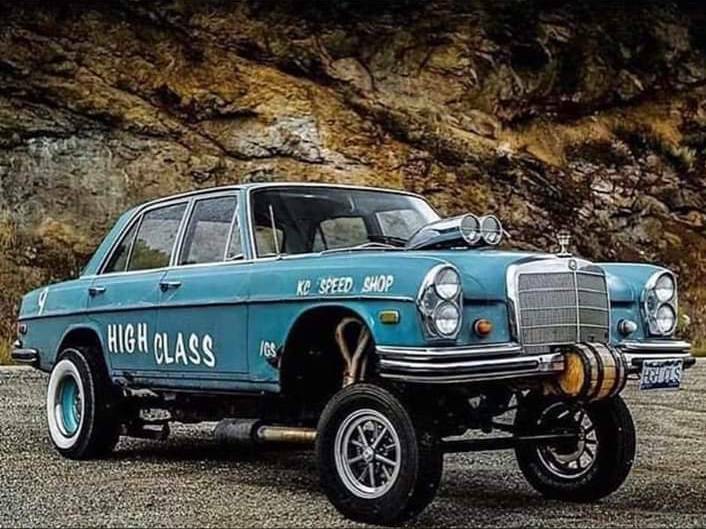 I like gassers, and using a Merc is odd but fine, but using a four door? Nope. And it is real, no photoshop involved, I'm afraid. Nothing wrong with these!! Though I'm still not sure about this one, just a bit too nose up for me. never used to like gassers, prefer the pro street look. but since i've been going to sywell they have grown on me. you will have to educate me on that, i've never heard of him. oh right, not heard of him but now youve said that im sure i will hear his name at some hot rod shows that i go to.